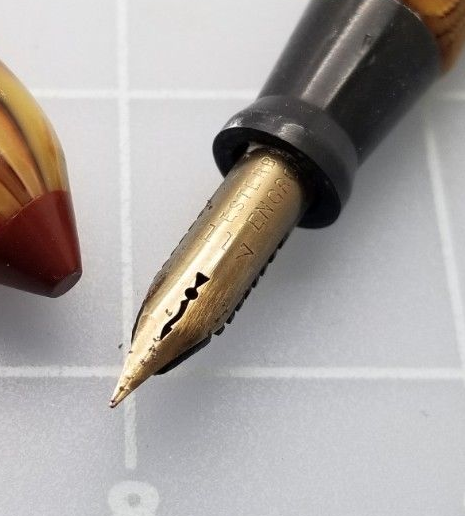 Has anyone ever seen a nib with a breather hole like this? It is super interesting, it is marked as an embossing nib. I have no idea what that means any info on this would be greatly appreciated. Thanks in advance. Edited by Captspiff, 17 September 2018 - 02:09. Ahh that would make more sense. Haha good to know.